We Repealed: Together For Yes activists named in Time 100 list | SHEmazing! Former co-directors of the Together for Yes campaign have been featured on Time magazine’s list of most influential people. Grainne Griffin, Ailbhe Smyth and Orla O’ Connor are said to be thrilled to feature in the TIME 100 list. They stand alongside Jacinda Ardern, Brie Larson, Taylor Swift and Greta Thunberg. 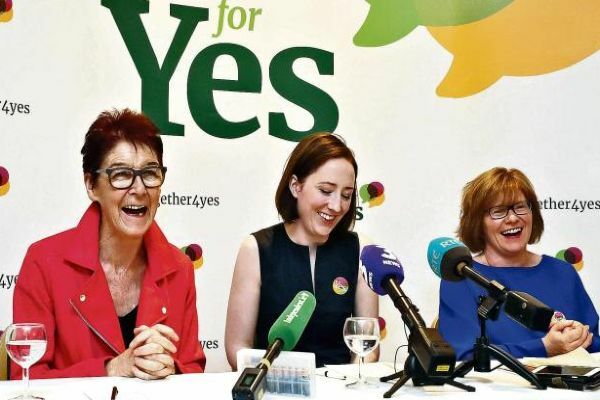 The women were recognised for their efforts in leading the Together For Yes campaign during the abortion referendum in Ireland in 2018. Ruth Negga penned a touching note for Time magazine about the impact the campaign has had on the country. 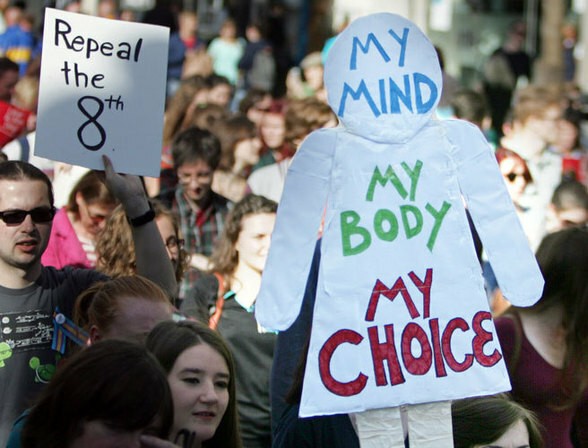 The actress praised the activists: “Together for Yes, the campaign to repeal the eighth amendment to the Irish constitution, put the Mná na hÉireann (women of Ireland) front, centre and in control of their own bodies and rights like never before. “Their incredible tenacity and integrity and courageousness will be an inspiration for generations to come,” she added. 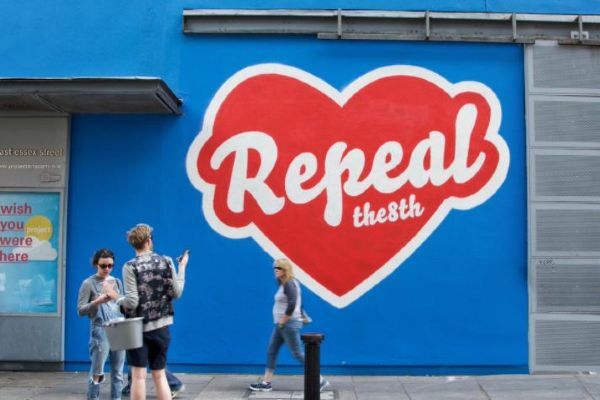 Huge congratulations to Grainne Griffin, Ailbhe Smyth and Orla O’ Connor and everyone involved in the Repeal the 8th campaign.